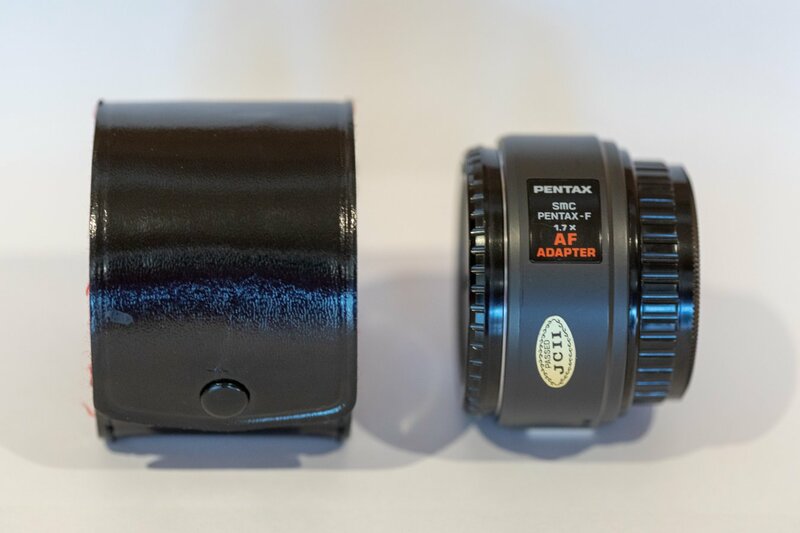 This 1.7x teleconverter/AF adapter provides autofocus capability with manual focus lenses. When used with autofocus lenses, the adapter performs the focusing rather than the lens. Supported lenses: K and M-series lenses. 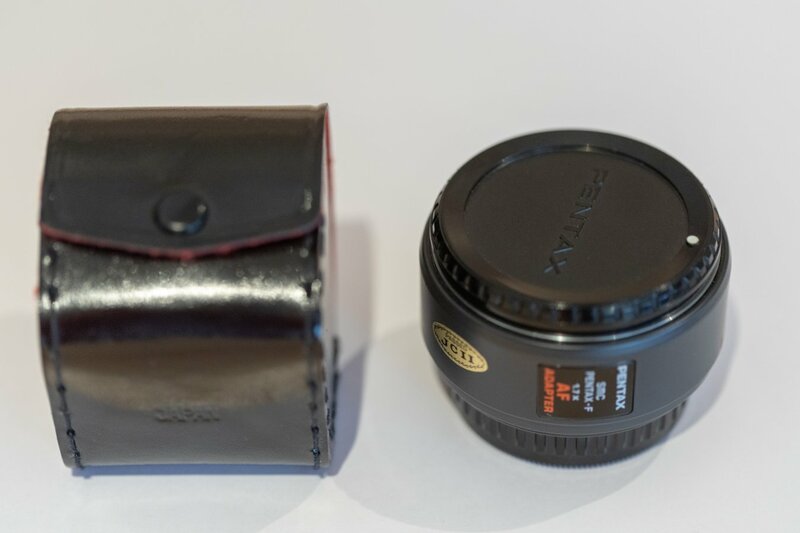 Also can be used for adapted Zeiss and Leica R lenses. 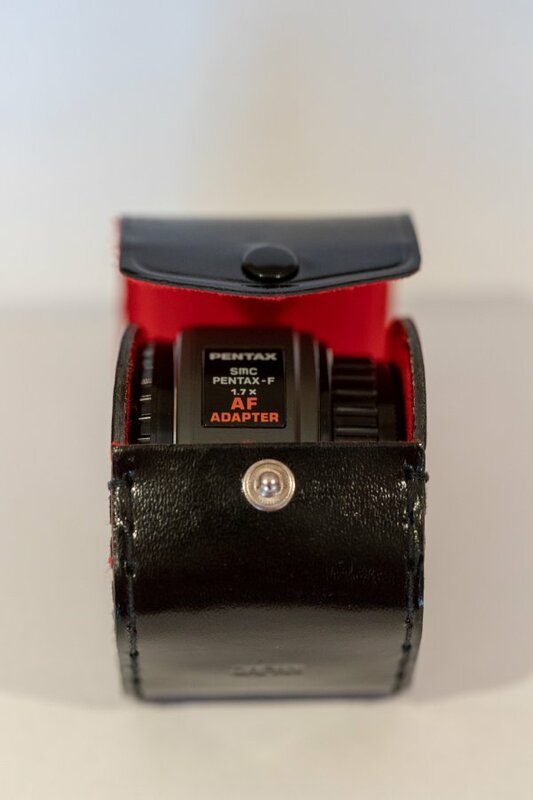 Adapter is in as new condition and comes with case. Accepted within a reasonable amount of time after receipt. Return shipping will be on the buyer, unless I have misrepresented the item.